After Methodist scored on the first play of the second half, Guilford responded with a big play thru the air. Quarterback Alex Manley connected with the swift-of-foot Juwan Houston over the middle with a perfectly weighted pass in-stride to the wideout. Houston out-paced a would-be tackler 60 yards to the pylon for his first college score. Houston finished with four catches for 108 yards and this touchdown. Manley threw for 204 yards and two touchdowns. Both helped Guilford to a 61-35 home win. 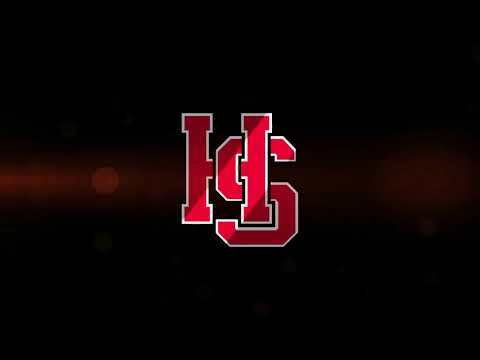 Hampden-Sydney came up on the wrong side of a 17-13 result against Christopher Newport University, but that didn’t keep the Tigers from exciting the home crowd with big plays. One such highlight gave H-SC a 10-3 late in the first quarter. Quarterback Alec Cobb shuffled left in the pocket, opened up his body and tossed a perfectly weighted ball against his body to a wide open Kaleb Smith. Smith took the ball the rest of the way, completing a 54-yard touchdown play. Cobb threw for 399 yards and this score and Smith caught an ODAC-high 12 passes for 108 yards and the touchdown. 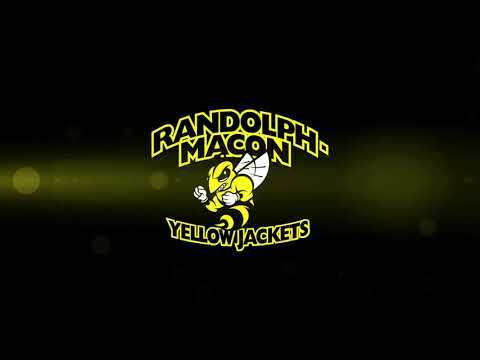 Randolph-Macon evened its record at 1-1 following its 24-14 home win over Averett. Scoring was at a premium early on, with a field goal serving as the only points in the first half. The game’s opening touchdown came with 7:35 on the third quarter clock. Quarterback Burke Estes recognized single covered on wideout Deandre Gill. Gill got a step on his defender, but came back to haul in Estes’ back-shoulder pass before falling over the goal line for a 29-yard score. Estes threw for 169 yards and this touchdown on the day, while Gill caught four passes for 73 yards this score. Already leading 13-0 at the half, Washington and Lee poured it on just 52-seconds into the third quarter. After forcing a three-and-out on Sewanee’s first possession of the frame, Alex Cantrell was one of several Generals to break thru the Tigers punt protection. He blocked the kick, which was picked up by Logan Brand. He took the loose ball 20 yards to the end zone. The turnover was one of four forced by W&L’s defense and special teams on the way to a 47-14 win to move to 2-0 under new head coach Garrett LeRose.